An original story written by a 24 show writer, and produced collaboratively with much of the show's cast and crew. 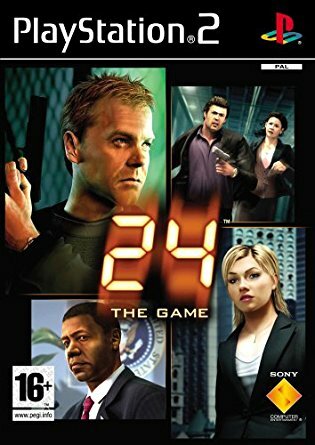 Intelligent new game mechanics, stunning graphics, fantastic production values and cinematic cut-scenes. 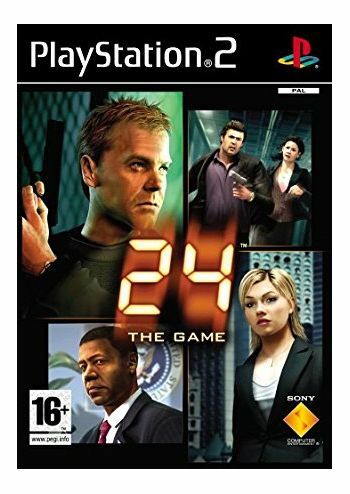 The unique style of the award winning 24 TV show bought to life on your PlayStation 2 console.